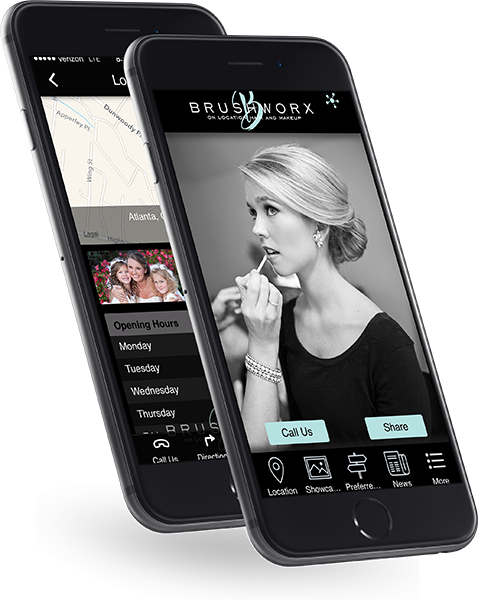 Let’s cut right to the chase: having a mobile app can help you get more customers, book more appointments, and increase revenue. Effortlessly connect with your clients via in app messaging, social onboarding and keep them in the loop with upcomming events & push notifications and more. Get With Mobile is a Mobile First company with broad experience in creating mobile apps for iPhones, iPads and Android devices. 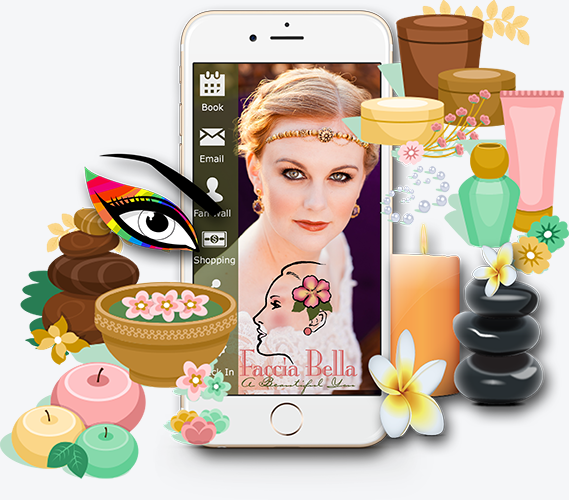 We design and create native apps that allow small businesses to compete and win in the fast paced, consumer driven mobile marketing world. © 2018 Get With Mobile Inc.